When it comes to makeup and skin care, doesn't it seem crazy that we even have a choice between natural and chemical-laden products? 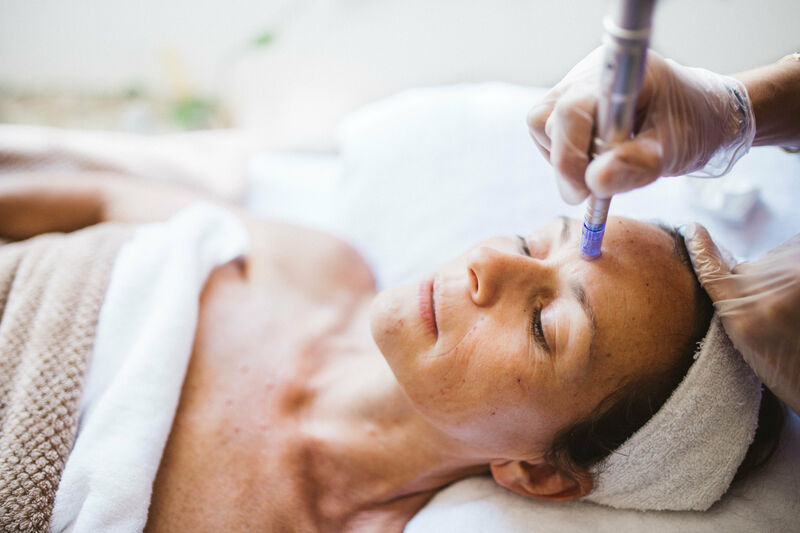 Our skin absorbes over 64% of what we put on it—think nicotine or hormone patches—so it seems a no brainer that we should be as careful about our beauty regimen as we are about our exposure to pesticides in food and household supplies. Unfortunately, while the European Union Cosmetics Directive has banned more than 1000 unsafe chemicals from cosmetic applications, neither the American beauty industry or the FDA have regulated the use of the word "natural." To keep us informed, many legit companies are turning to third-party certification (like the European BDIH "Certified Natural Cosmetics Seal") or using certified organic ingredients to stand out from the pack. 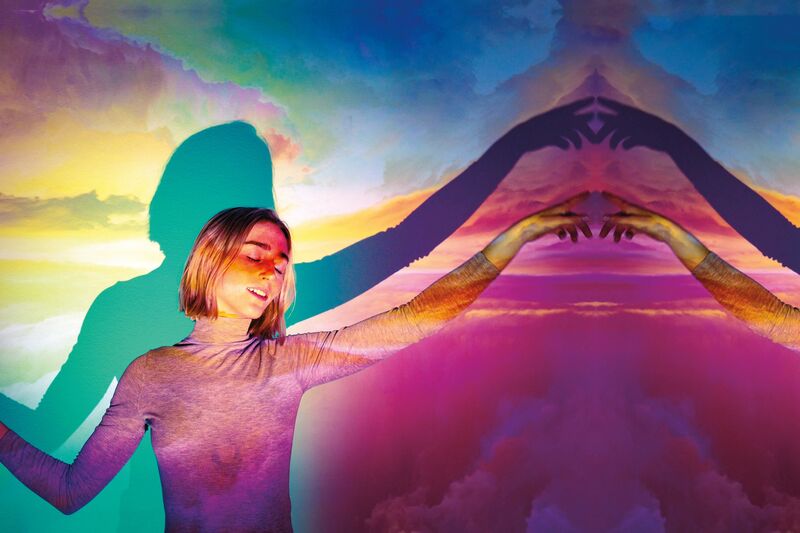 "Green beauty lines have made wonderful advances over the past decade," shares Portland-based green makeup artist Jessica Belknap, "bringing consumers and professional artists non-toxic colors and textures that were not thought possible just a few years prior. Many of my favorite green lines actually have superior feel and performance to their conventional counterparts since the products are more breathable and actually nourish the skin instead of harming it." 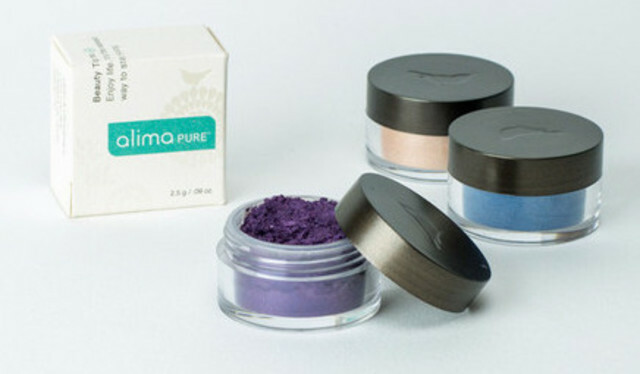 The story: Portland's only local makeup brand, Alima Pure is a favorite for so many reasons. When founder Kate O'Brien's teenage daughter began to experiment with makeup, the savvy entrepreneur created a line to offer a fun and safe way for everyone to play with vibrant, long-lasting color without parabens, gluten, dyes. Now, the diverse line of products without toxic chemicals, irritants, or preservatives for face, cheeks, eyes, and lips (plus a full collection of anti-microbial brushes) is available internationally—but remains rooted here in Portland. "We believe it's as important to be thoughtful and discerning about personal care products as it is about food," founder Kate O'Brien shared with Portland Monthly. "Cosmetic chemicals pass through the dermal barrier quite easily. When we choose natural products rather than a complex cocktail of synthetic chemicals it supports our body rather than fighting against it." The story: Founded in 1994 as the country's first line of makeup with skincare benefits, this non-comedogenic, allergy tested, anti-irritant brand is certified cruelty-free by the Coalition for Consumer Information on Cosmetics’ Leaping Bunny Program and is many dermatologists' go-to for sensitive skin. 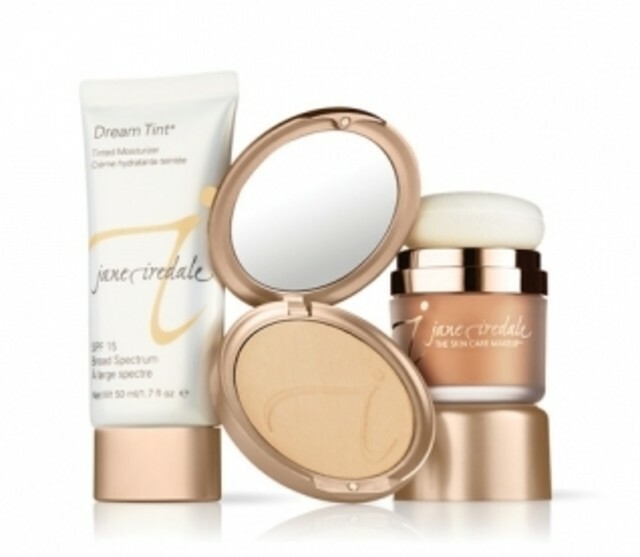 One of the best reasons to love Jane Iredale products? It's easy to blend in and create a "no-makeup" makeup look that makes you look like the best you, not a pancake face. The story: Created by a dream team made up of makeup artist Shirley Pinkson, cosmetic dermatologist Reneé Snyder M.D, and "treehugging entrepreneur" James Walker, this brand offers small-batch minimalist makeup powered by organic aloe vera, chamomile, and green tea without fillers, propylene glcol, petrochemicals, or petroleum by-products. 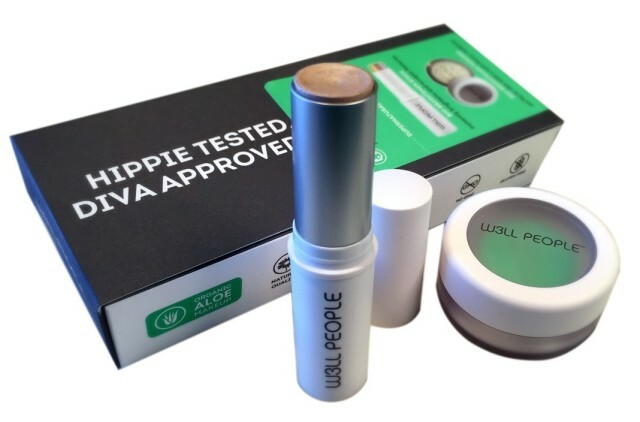 Where to find it: Once available to Oregonians exclusively online, fans can now find W3LL PEOPLE products at Pharmca's beauty bar in Portland. The story: So many bold lipsticks dry out your pucker and leave you looking less than fresh, so a natural lipstick with steadfast hues and soothing organic ingredients is more than welcome. 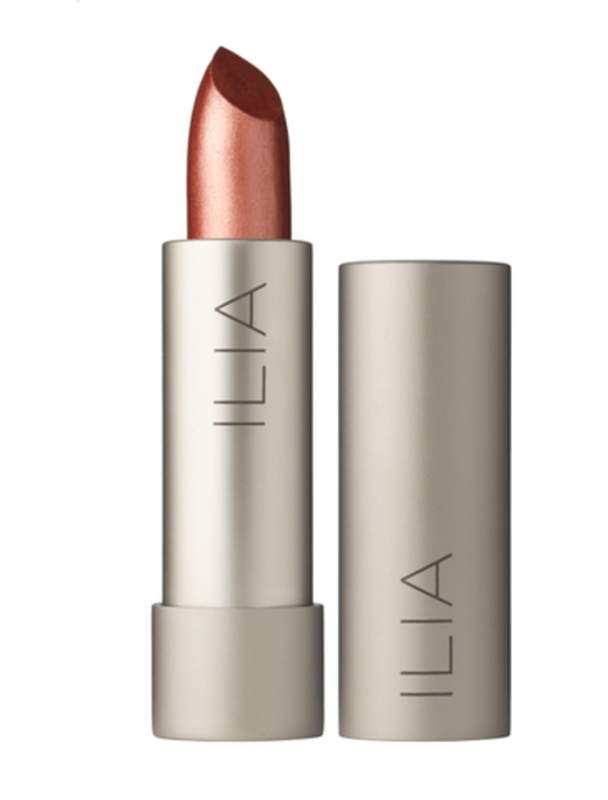 Founded by Pacific Northwest native Sasha Plavsic, each product in the Ilia line is filled with up to 85% bioactive, certified organic ingredients for bright color with a conscience. The diverse offerings are stylish and certified gluten-free and cruelty free. The story: Crafted without parabens, gluten, petroleum, pesticides, propylene or butylene glycols, phthalates, sulfates, PEGs, TEA, DEA, GMO ingredients, silicones, or artificial dyes or fragrances, this line is anchored by a certified organic juice base with more than 30 antioxidant-rich juices and alpha-hydroxy acids to naturally exfoliate, nourish, and refine. It's face food! 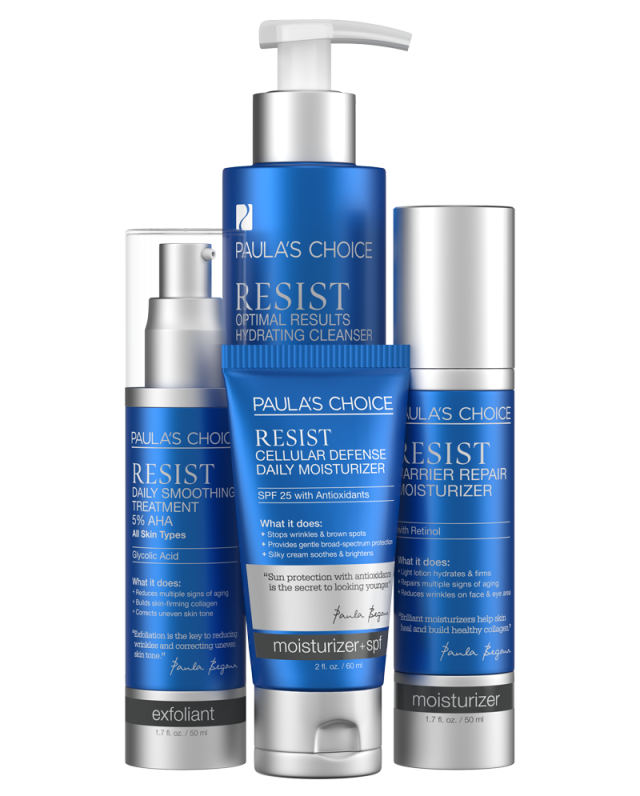 The story: Formulated to combat wrinkles, rosacea, acne, and blackheads without irritation, added dyes, fragrances, or animal testing, Paula's Choice is an easy choice for sensitive skin. Best of all, the company stands by their claims—every product comes with a 100% money-back guarantee up to 60 days after purchase. One of our favorite things about the company? They share ratings for hundreds of natural skin care and makeup products—even when their own products don't come out on top. Our favorite products: The Resist anti-aging line for dry skin (super antioxidant serum, daily smoothing treatment, and barrier moisturizer with retinol). 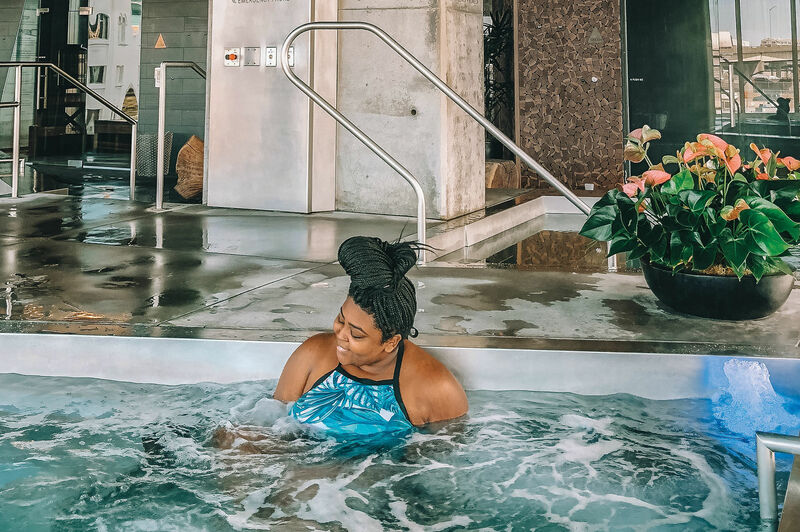 The story: Like many skin-care line gurus, Skin Owl founder Annie Tevelin was frustrated with the products she could find on the market—expensive lines that didn't seem to be making a difference in the look and feel of her skin. 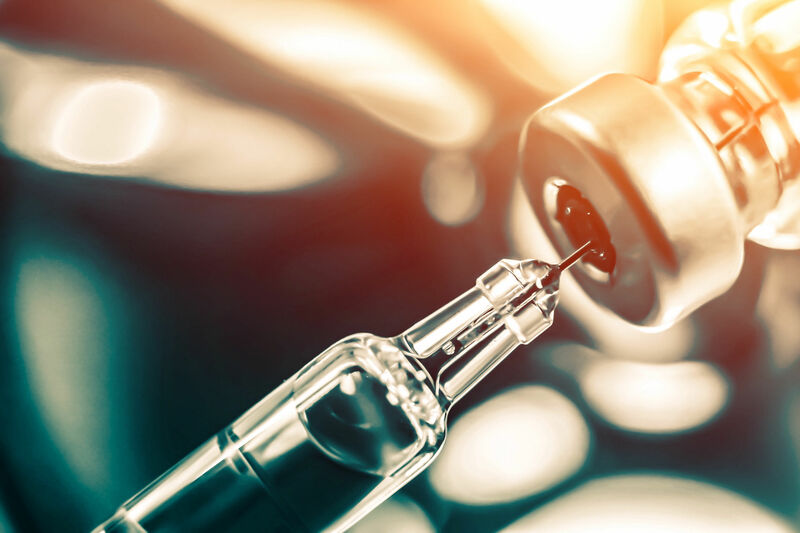 Unlike many of those self-styled skin experts, Tevelin eschewed creating an expansive range of products in favor of a few powerful (and affordable) skin oils that can stand in for a full cabinet of moisturizers, treatments, and masks. The line is based on treating skin care as self care, and uses simple ingredients like argan and mangosteen oils with complementary essential oils to target the needs of different skin types (lavender for acne-prone/oily, geranium for combo/dull, and clary sage for dry/mature skin). 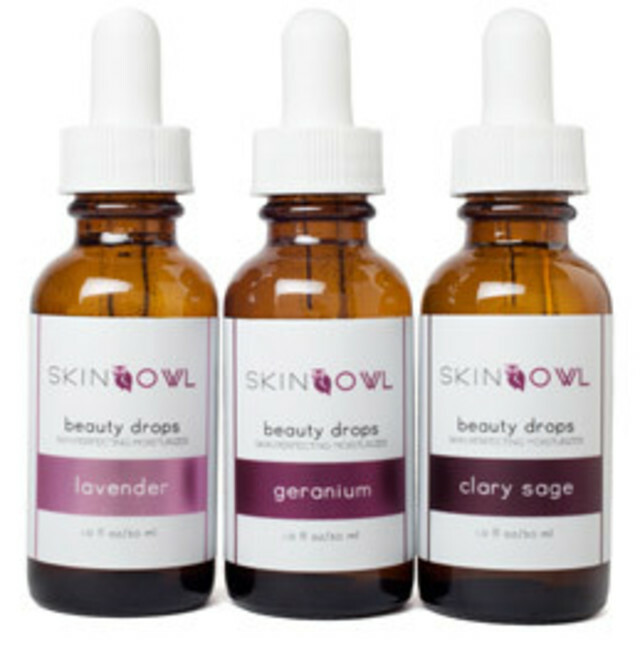 Our favorite products: Skin Owl's geranium beauty drops, formulated for combination skin types that are dehydrated or dull; Nourishing and youth stimulating eye concentrate with hyaluronic acid, periwinkle, cucumber enzymes, and licorice; Skin Owl's post-shower body oil with apricot, safflower, sweet almond, jojoba, aloe, calendula, olive, rosemary, and neem oil.